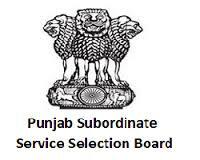 Subordinate Services Selection Board (SSSB), PunjabSCO No. 1566-160, Sector 8-C, Chandigarh. Baba Farid University of Health Sciences (BFUHS) Sadiq Road, Faridkot, Punjab - 151203. Baba Farid University of Health Sciences declares online applications for the suitable and Authentic candidates. 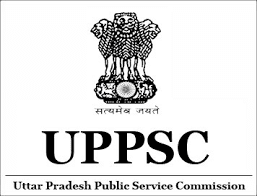 It is a great opportunity for career oriented persons.Candidates are suggested to apply before 29/08/2016.